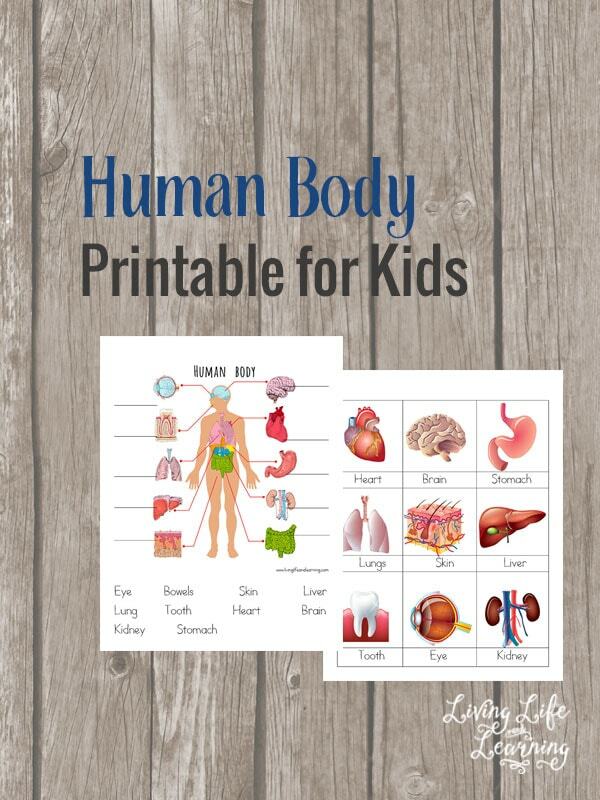 Want a fun way to learn about the human body? 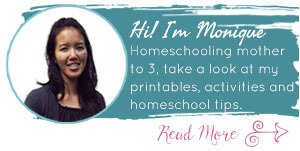 Make it a hands-on activity so that your kids can really see where those organs should be in their body. 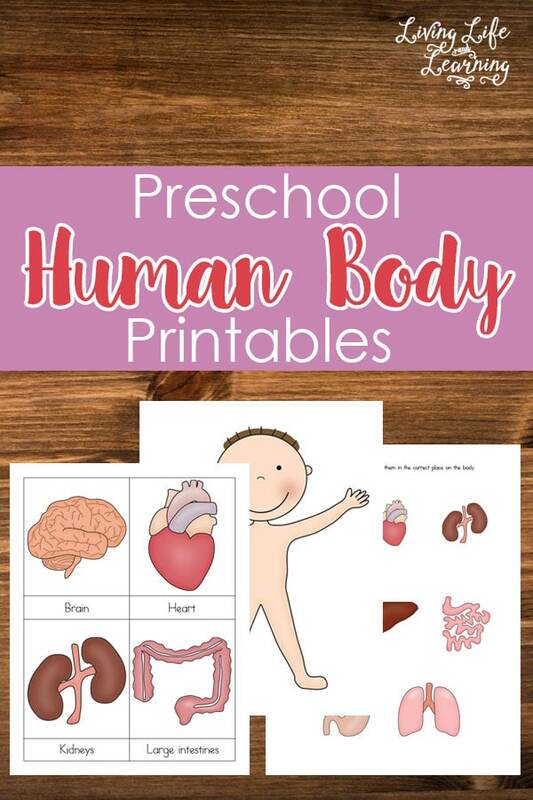 I taught the human body in our homeschool co-op class this term and I’m glad to say that the kids really enjoyed the class with more hands-on activities. Particularly since we had 10 boys and only two girls in the class, it was a busy bunch of kids. They all had differing writing abilities so it would not have worked as well if we had to sit down and write out worksheets. 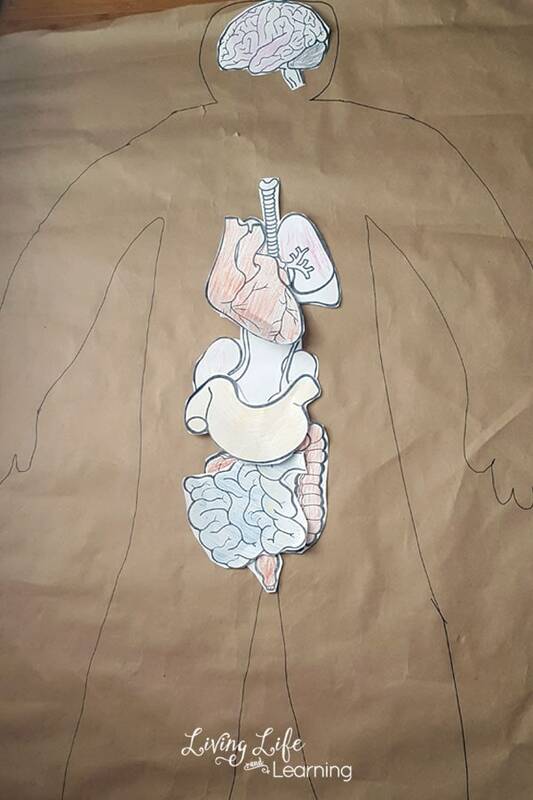 We were only able to cover 5 body systems but of course, we had to cover the digestive system. This is always a favorite with the kids because it involves poop. 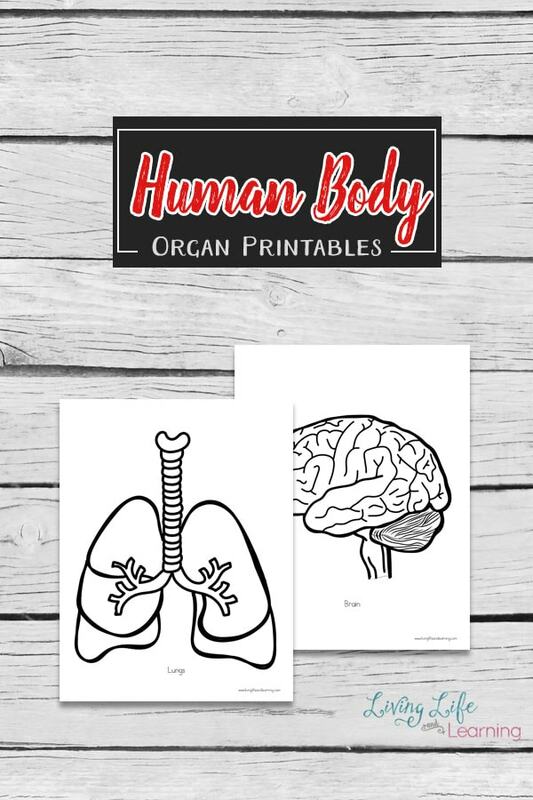 See how you can use these human body organs printable coloring pages. My son laid down on the butcher paper and I traced around his body forming a human body outline. It’s definitely not accurate but the we got the basic parts down. 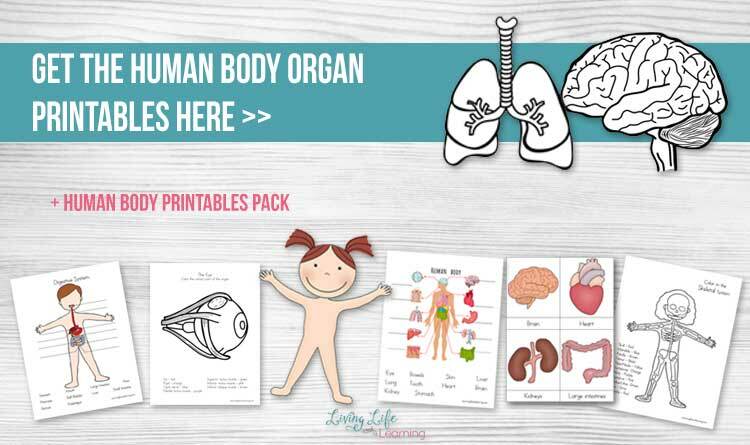 Print out the organs on The printables are not to scale but they can be laid out in the general area that they are found in the body. The heart goes slightly to the left of the body where the lungs are. The kidneys are found in the back so you can’t see them well from the picture. Great idea! Learning made fun is always remembered longer and truly learned versus being memorized! Love it! My kids had fun with this one. i really love your page, thank you !